I surfed many websites, most of them have searched for the difference between C and C++ etc. 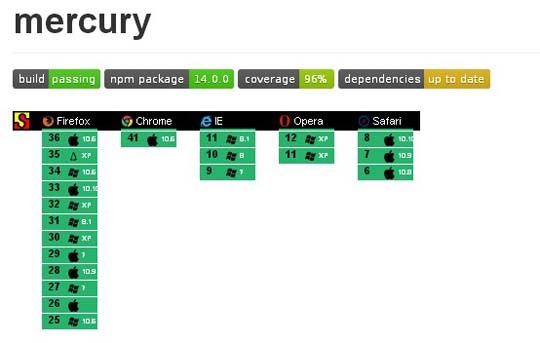 of those I can see the searches of difference between JQuery and AngularJS are predominantly high. What is difference between JQuery and AngularJS is like asking What is different Between Human Heart and Human body? I added some points here to clarify between framework and library. In my previous article, I wrote difference between framework and library. Please go through it. Framework is like a human body. Library is a different parts of the body. Each and every part doing their own functionality within human body. 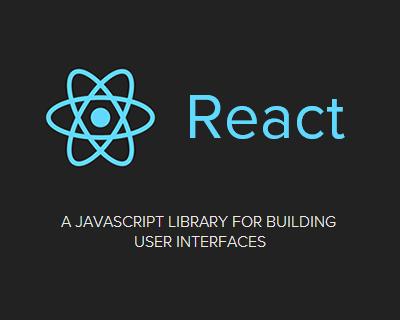 Like, each library is doing that own functionality within Framework. Once you click More.. link at each framework, you will get a surprise chance to visit Official website of the respected framework. Batman.js is a full-stack microframework extracted from real use and designed to maximize developer and designer happiness. 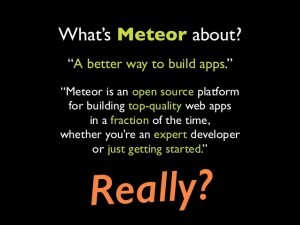 It favors convention over configuration, template-less views, and high performance by simply not doing very much. 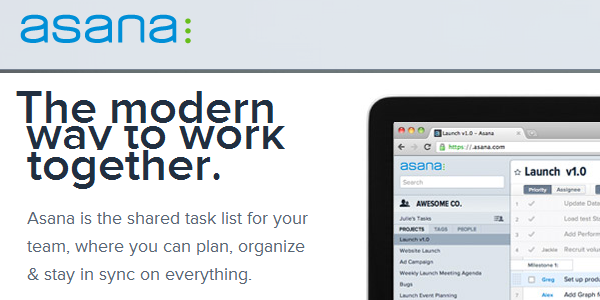 It all adds up to blazingly fast web apps with a great development process; it is batman.js. More.. 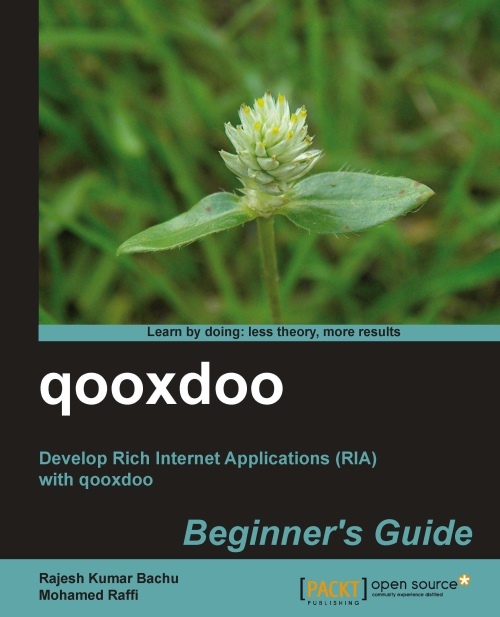 The framework is famous for one big reason and that is the ability to create full end-to-end web applications with it. The framework can be used to create real-time web applications with emphasis to almost all the phases of development including back end, front end, database and business logic. 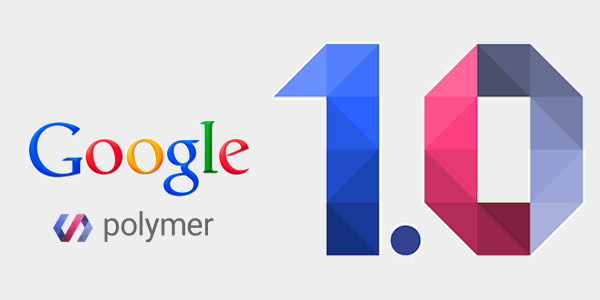 More..
Polymer gives powers and brings structure in building custom HTML elements using browser based technologies that includes web components. More..
With only 5 months of age, Aurelia is the new kid on the blog. With a professional team backing up the project, the framework production version is already out. The framework takes the hints from Angular 1 or 2 and uses them to create something power we have not seen. The architectural design is also modular and offers great control over the framework. Surely, a framework to watch out in 2015. 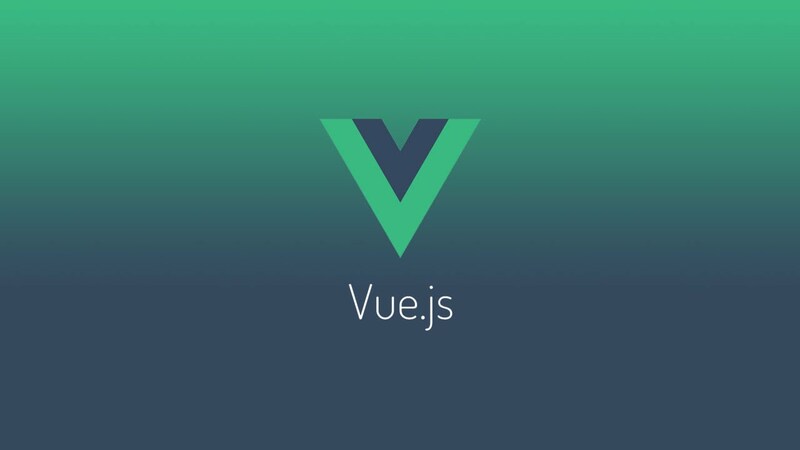 More..
Vue.Js is the creation of Evan you. 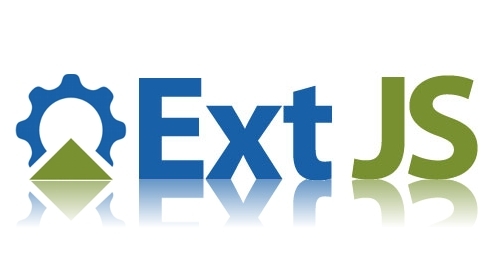 It was first released in 2014 as open source framework for public use under MIT license. It is follows MVVW design and has a very simple API. It is one of the fast growing framework . It is a simple but powerfull framework. More.. Whenever you are building a video game or a complex 3D scene of any sorts, it is a good framework to start it. More.. It is REST based data modeling and pure DOM view construction with back button and history support along with framework agnostics and lack of external dependencies. More..
Sammy tries to achieve this by providing a small ‘core’ framework and an ever-growing list of plugins for specific functionality. More..
Bootstrap is a sleek, intuitive, and powerful front-end framework for faster and easier web development, created by Mark Otto and Jacob Thornton. 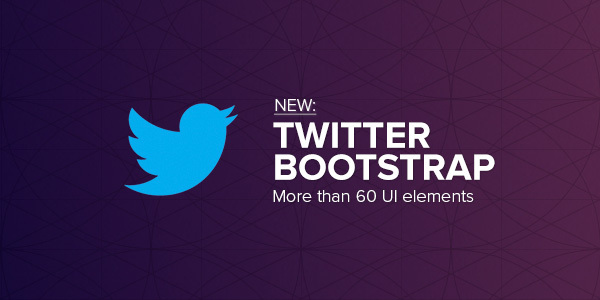 Bootstrap is the most popular HTML, CSS, and JS framework for developing responsive, mobile first projects on the web. More.. It is more powerful framework, which was launched at Sep 2015. More.. The library is distributed under both open-source GNU GPLv3 and Commercial licenses, and comes in Stand Webix is developed by IT outsourcing company XB Software, headquartered in Minsk, Belarus. XB uses Webix in the solutions they build for paying customers. Sproutcore powers a lot of high profile apps including MobileMe amongst others. Sproutcore has a steeper learning curve compared to the other options but makes up for it with developer productivity once he/she has learned the ropes. 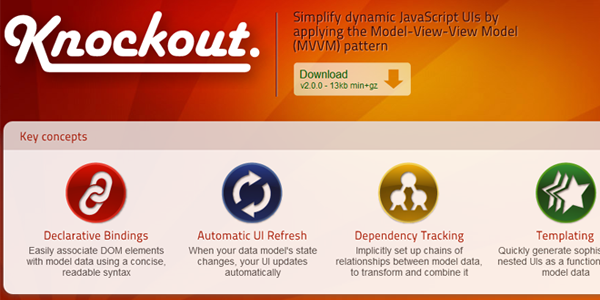 This framework boasts a UI framework, the market standard MVC architecture and well written documentation. More.. When writing a complex, highly-responsive web application, there are all kinds of really difficult programming tasks that you end up doing over and over again for every feature you want to write. These are pains all too familiar to authors of Web2.0-style software (and interactive software in general). We built Luna, an in-house end-to-end framework that automates the busy work of writing rich web applications to an unprecedented degree. 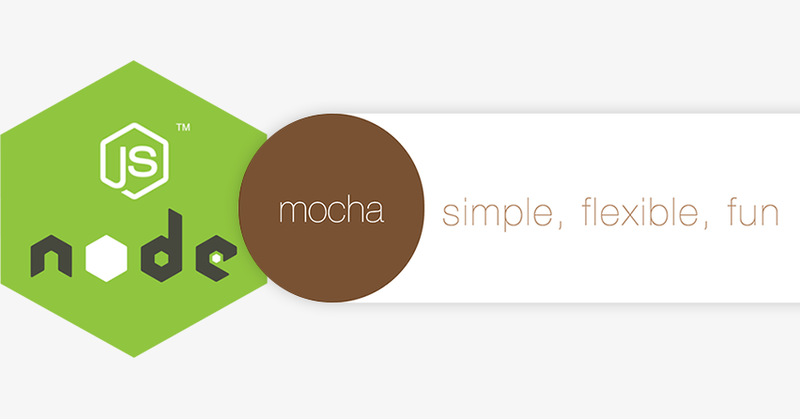 More..
Cappuccino was created by the 280North team, now owned by Motorola. 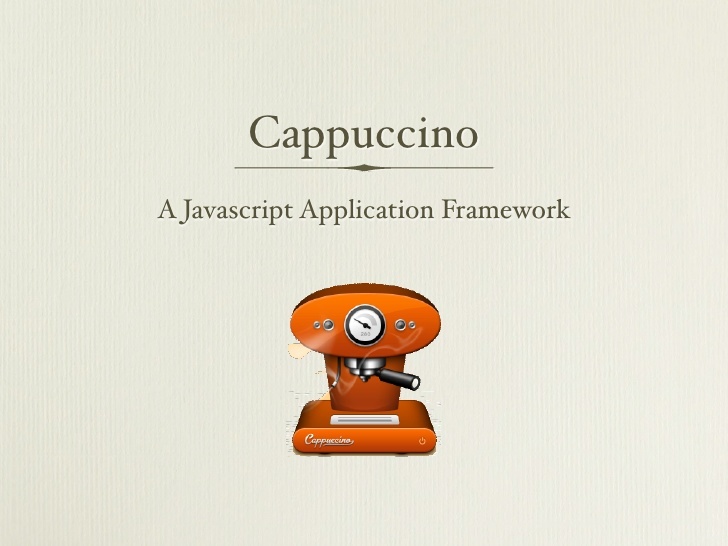 This framework gained significant coverage with the release of the 280Slides — built completely with Cappuccino. This framework varies dramatically from the others in that a developers doesn’t need to understand or work with any of the front end trifecta — HTML, CSS or the DOM. 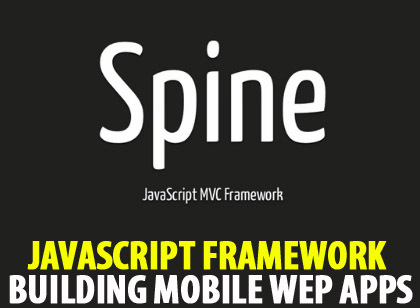 More..
Spine gives you a MVC structure and then gets out of your way, allowing you to concentrate on the fun stuff, building awesome web applications. 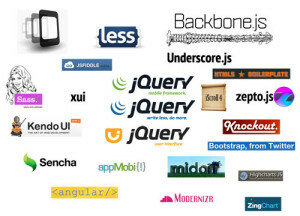 More..
CoreMVC is a jQuery-powered Model-View-Controller (MVC) framework that can aide in the development of single-page, web-based applications. 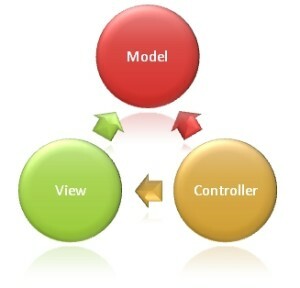 CorMVC stands for client-only-required model-view-controller and is designed to be lowest possible entry point to learning about single-page application architecture. More.. If I miss any of your favorite framework, Please do share in comment box. Don’t call us, we will call you?